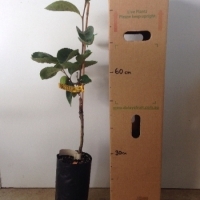 Daleys Fruit Tree has Plants for Sale to Topi Topi and can Mail Order them to you door. Click to Find out how much Freight Will Cost. 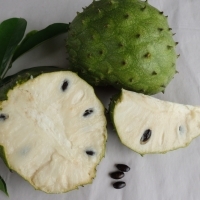 The earliest maturing of the non-astringent varieties. 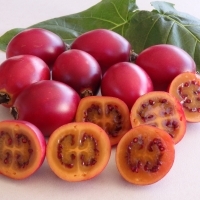 The medium-sized fruit has a burnt orange skin and soft flesh with a good amount of syrup. The flavour is very good. The tree has slightly dwarfing characteristics. Set a good crop.180-200 gms.